God was going to save her marriage, Allison was sure of it. But neither her husband nor her marriage had been saved. What had become of His promise? Tony Kavanagh had been Allison’s dream-come-true. 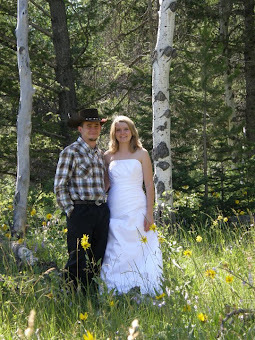 They were in love within days, engaged within weeks, married and pregnant within a year. Her cup bubbled over with joy . . . but years later, that joy had been extinguished by unexpected trials. 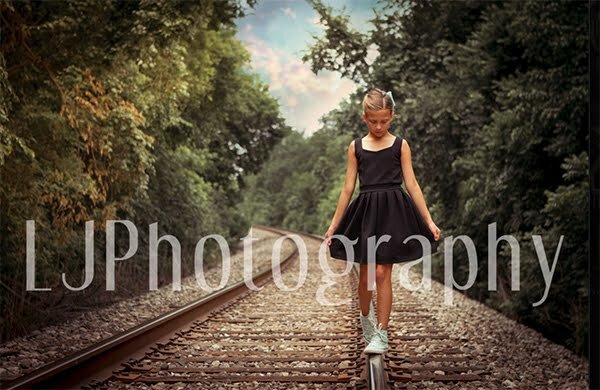 The day Allison issued her husband an ultimatum, she thought it might save him. She never expected he would actually leave. She was certain God had promised to heal; it was clear that she’d misunderstood. Now living in the quiet mountain cabin she inherited from her single, self-reliant Great Aunt Emma, Allison must come to terms with her grief and figure out how to adapt to small town life. But when she finds a wedding dress and a collection of journals in Emma’s attic, a portrait of her aunt emerges that takes Allison completely by surprise: a portrait of a heartbroken woman surprisingly like herself. 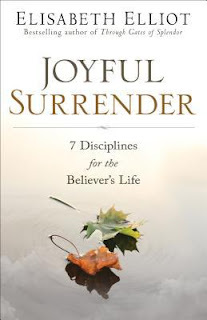 As Allison reads the incredible story of Emma’s life in the 1920s and 1930s, she is forced to ask a difficult question: Does she really surrender every piece of her life to the Lord? For a woman accustomed to being someone else’s savior, that will be even harder than it sounds. What a wonderful book! I think this is Hatcher's best that I have read. I enjoyed Emma's story (flashback) more so than Allison's (present day). But both stories were interwoven in a great way that made the entire book enjoyable. Part of the reason I think this is so great is because Hatcher has put a part of her past experience with divorce into this story that makes it more real. This is not all happily ever after, while the ending surprised me I think it's neat how it all came together. I have read other reviews and many people don't see this as being realistic but it obviously is because it happened to Robin! I kept thinking about my parents divorce as it was a lot different than what was told in this book but I still enjoyed the story. I love the setting, the history, the story line, and every other detail. I highly recommend! "I received this book from Litfuse for free in exchange for an honest review." 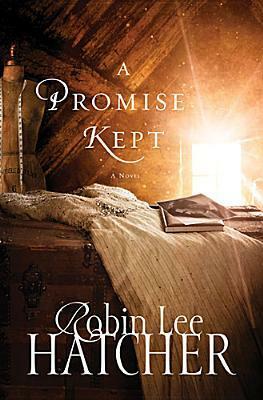 Don't miss Robin Lee Hatcher's stunning new novel, A Promise Kept. Robin is celebrating with a fun giveaway and an encouraging Facebook Author Chat Party. Enter today by clicking one of the icons below. But hurry, the giveaway ends on February 6th. Winner will be announced at the "A Promise Kept" Facebook Author Chat Party on the 6th. Connect with Robin and friends for an evening of encouraging book chat, prizes, and an exclusive look at Robin's next book! Don't miss a moment of the fun; RSVP today by clicking JOIN at the event page. Spread the word—tell your friends about the giveaway and party via FACEBOOK or TWITTER. Hope to see you on 2/6!